Searching for a legal free movie downloader app? 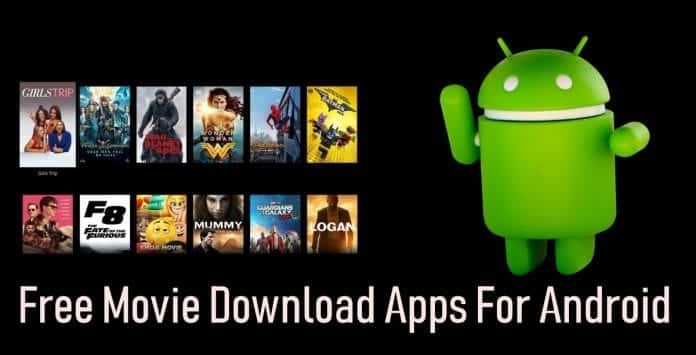 In this article, we will help you to find out the 10 Best Free Movie Download Apps For Android using which you can stream or even download free movies. Smartphones have completely revolutionized the way we watch movies and TV shows. Gone are the days when people relied on physical Compact disc for storing and sharing media files. 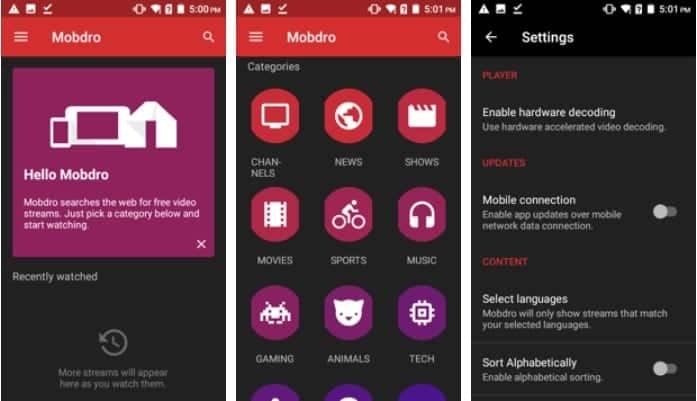 Well, here’s a list of some exciting applications that will help you to stream and download movies. Modbro is an excellent movie downloader application for streaming and downloading movies. A majority of content on this application is available in high-definition quality. Moreover, the streaming and downloading speeds are also reliable. Modbro offers an enormous collection of free movies and TV shows. Content on Modbro is very well organized, and search filters like language and genre make it easier to find content. Lastly, the installation process of Modbro apk is similar to any other application. You can use Modbro for freely downloading a new movie. Popcornflix is the next perfect application for the free movie download. Well, Popcornflix has an extensive collection of around 700 free movies all available in high-definition. This catalogue is enough for a year if you watch two movies a day. 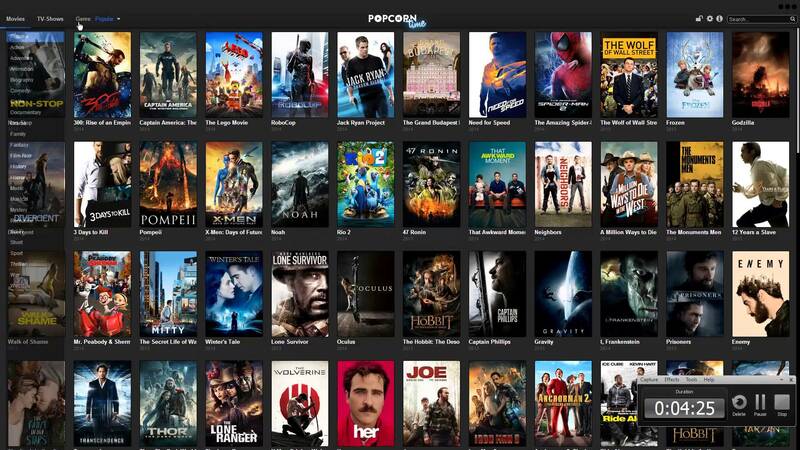 Moreover, Popcornflix regularly updates and add more new movies to the application. Movies on Popcornflix are very well organised into different genres like Comedy, Romance, Family/Kids, Drama, Urban, Action/Thrillers, Horror, Espanol, Documentaries, Bollywood and much more. Popcornflix is a legal application and can be easily downloaded from Playstore. Lastly, the app has no watching restrictions, so you can watch as much you want. 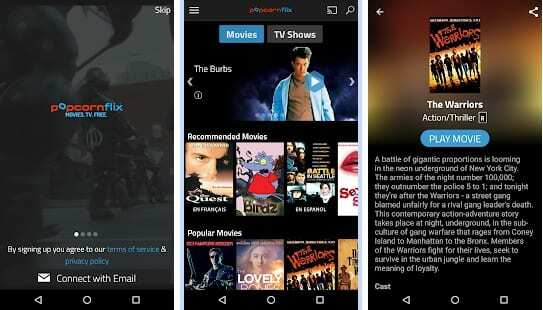 Crackle is the next free movie downloader application on the list that is available both for Android and iOS users. Similar to other applications, Crackle has a decent collection of TV shows and exclusive movies. Furthermore, Crackle offers the fastest streaming speeds, and the UI is clean and easy to navigate. Crackle displays some random advertisements, but they are not a big issue. Crackle has impressive filter features like the genre, alphabetical order, full episodes, recently added, trailers, clips and much more. Once you log-in, the application will start suggesting personalised content. Lastly, there is no watching limit on Crackle as well. Megabox HD is another useful application for free movie downloads. As the name of the app suggests a majority of content on Megabox is available in HD quality. You can either stream or download free movies for offline viewing. Megabox HD is not available on playstore, so you have to download the application manually and then install it. Surprisingly, Megabox HD is also available for Windows and MacOS. So you can enjoy your movies and TV shows on a bigger screen. Megabox HD has a decent collection of some latest and exclusive TV shows and movies. Lastly, if you create a free account, you can add movies to your watchlist. The next application on the list possibly came pre-installed on your smartphone. Yes, YouTube has a massive collection of movies. 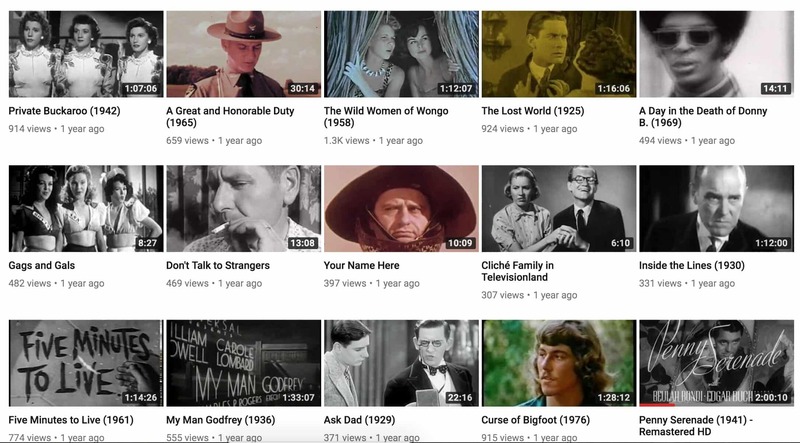 Many old movies are uploaded by production companies on their Youtube channels. Moreover, a majority of indie film-makers upload their content on YouTube. So if you are looking for a movie downloader app Youtube is a great choice! It is worth noting that you can even buy the latest movies on Youtube. Moreover, YouTube offers unmatched streaming quality, speed, and reliability. There are also some users who upload the entire film on their channel. These movies are generally taken down, but you can still find some of them. Tubi offers thousands of hit movies and TV series for free. 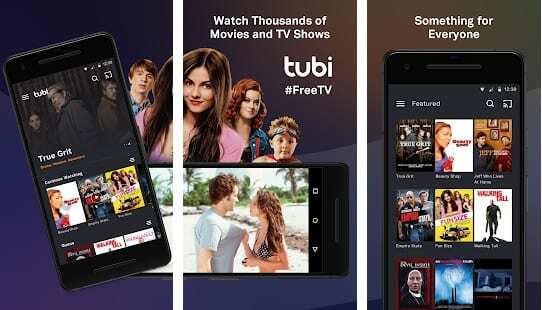 Well, Tubi is a very-well developed application using which you can download free movies. 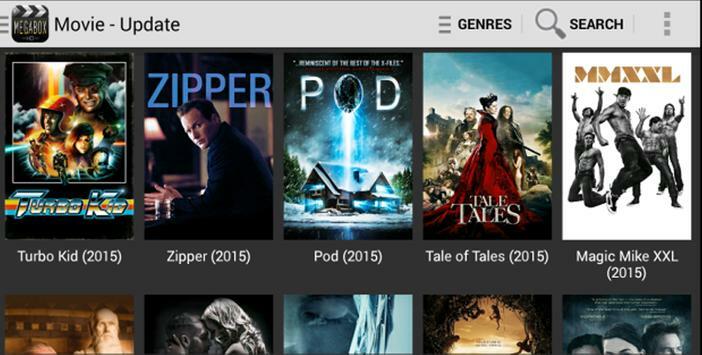 Tubi allows users to personal queue to bookmark which videos they want to watch. Moreover, new TV shows and movies are added to the collection on a weekly basis. A majority of content on Tubi is available in HD quality. Tubi also has a dedicated “Not on Netflix” category. You can even stream your content on a more prominent display as Tubi supports Chromecast, Apple TV, Roku devices, Amazon Fire TV, and many other streaming devices. Lastly, Tubi is 100% legal and offers unlimited streaming. Next popular application on the list is Popcorn Time. Popcorn time remains one of the best movie downloader app in windows and on Android. The major highlight of Popcorn Time is that all of its content is directly streamed from Torrent. Consequently, you can find almost every TV show or movie on Popcorn Time. Next up, Popcorn Time is available on all major platforms like Windows, Android, iOS, MacOS, and Linux. Lastly, Popcorn Time also offers some impressive UI customization tools and you can even change the language of the app. Sometimes it takes too long to stream from torrent links. Viewster offers a wide range of ad-supported free TV shows and movies. This on-demand service has a massive collection of old sci-fi movies and geek-documentaries. Viewster has a Newsfeed-style homepage, which displays recently added and featured content. You can easily watch free movies online using Viewster. 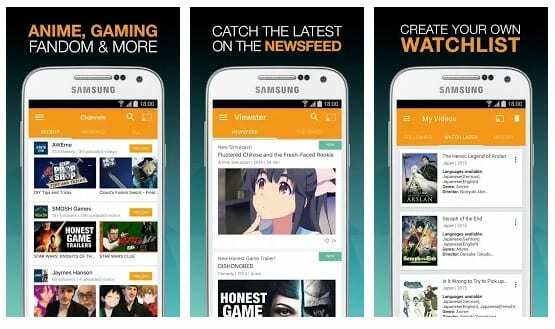 Viewster is completely free and is most popular among anime watchers. That said, the random app crashes coupled with advertisements may annoy some users. Overall, its a great free movie downloader app for watching movies online. Viewster also allows users to create a watchlist and suggests content on the homepage, based on users preference. Cinema Box is also a popular application. 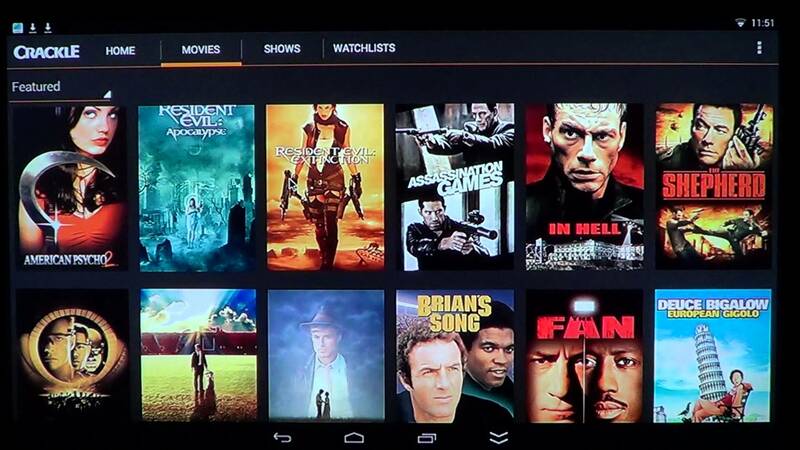 Well, Cinema Box allows users to watch free HD movies and TV shows on your Android phone, tablet, and TV box. Moreover, similar to other apps on the list you can easily download free movies and TV shows for offline viewing. 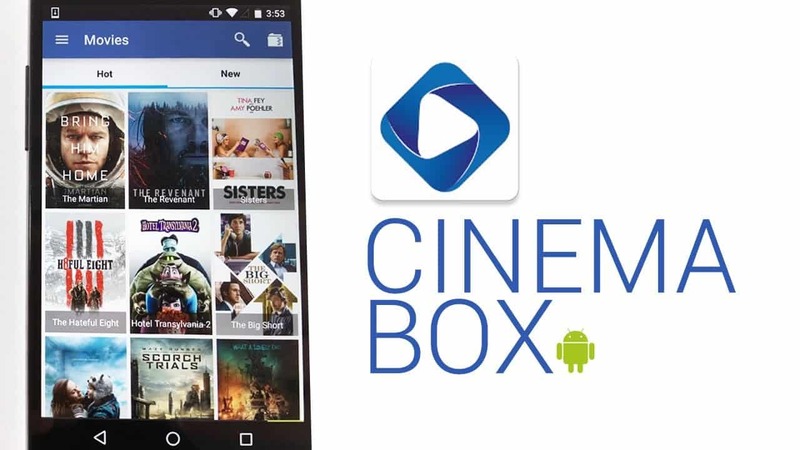 Cinema Box is available for both Android and iOS users. Cinema Box supports Google Chromecast, using which you can easily cast your content on a bigger display. This streaming service has a massive collection of some exclusive titles. Infact, new content is added to the entire catalogue on weekly basis. The last application on the list can be used to stream HD movies and TV shows online for free. Sky HD has a clean and easy to use UI. Using Sky HD, you can easily segregate movies and TV Shows based on movie type or movie genre. The installation process of Sky HD is fairly simple, though you have to regularly check the official website for application updates. Similar to Cinema Box, Sky HD is also compatible with Chromecast and you can easily cast your content on a bigger display. Overall if you prefer a simple movie downloader app and watching offline content than Sky HD will definitely impress you. So these were few of the best movie downloader app to download and watch free movies online. Do help the community by sharing any other application for free movie downloading in the comments section below.